Nashville Guru Takes a Peek at our new Digs! 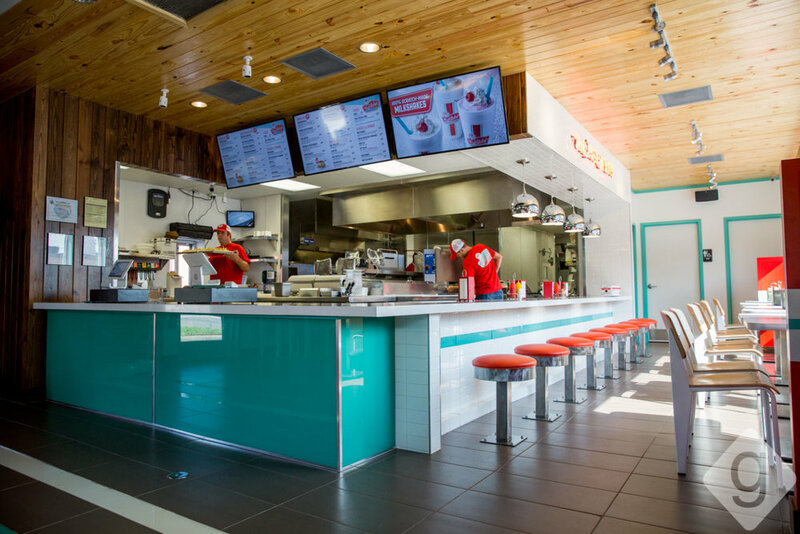 We're awfully excited to start bringing Nashville some affordable, tasty burgers and we're glad Nashville Guru stopped by to take some purdy pics of our new digs. Check out the gallery and full article below. See "Hugh" soon!